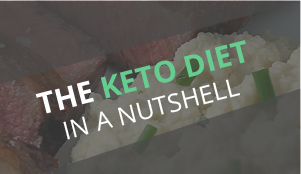 Being on a ketogenic diet can have its downfalls at times. 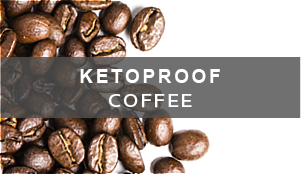 Not being able to eat our favorite foods, our comfort foods, or the sweets we may crave. 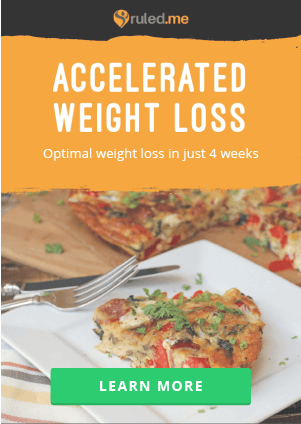 It takes willpower, but there’s always a way to get around it. 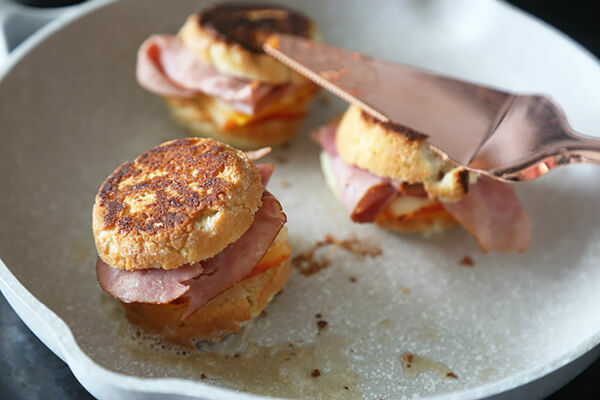 Adapting and experimenting always yields results in the kitchen, and this time I’m aiming for a low carb grilled ham and cheese. Don’t you miss it? 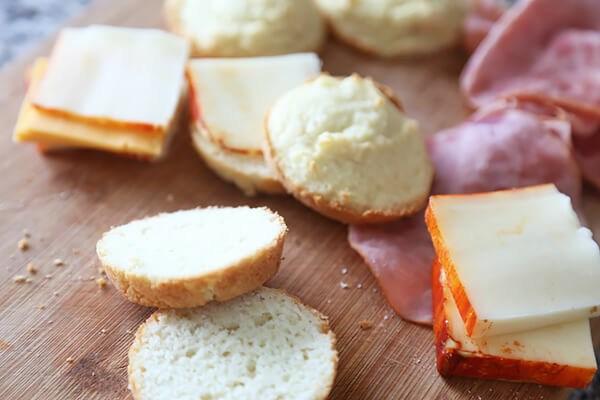 The first bite you take out of that crisp bread and you can actually hear the crunch of the top and bottom layers cracking beneath the force of your teeth. Followed by the rich ham and the gooey cheese coating your taste buds. I surely do, and I was willing to try anything to recreate it. I just recently got a new set of bake-ware and it’s been treating me wonderfully. My last bake set was pretty old, I’d say around 5 years old. Random burnt food caked on, impossible to remove, and what seemed like rust stains crawling up each and every crevice. Oh, the nonstick surface? Ha, that’s laughable. I never realized how practical non-stick was until I purchased my new bake-ware set. Baking cookies, cupcakes, bread, muffins and the like has become 100 times easier because everything just slides right out of the trays! My recent switch from Bob’s Red Mill Almond Flour to Honeyville Blanched Almond Flour was also a fantastic decision. 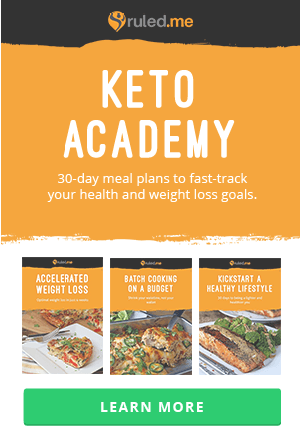 The cookies, cakes, and breads come out much more “realistic” when you compare them to the non-keto versions. The grainy faux breads that Bob’s Red Mill produces is bearable, but why not aim for better? 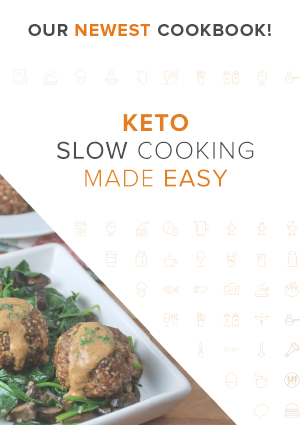 Keep in mind, these are best served hot and are perfect for an easy keto lunch recipe. 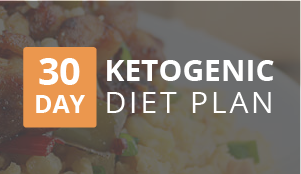 You can do 90% of the prep work beforehand, and just fry them up when you’re ready to eat. 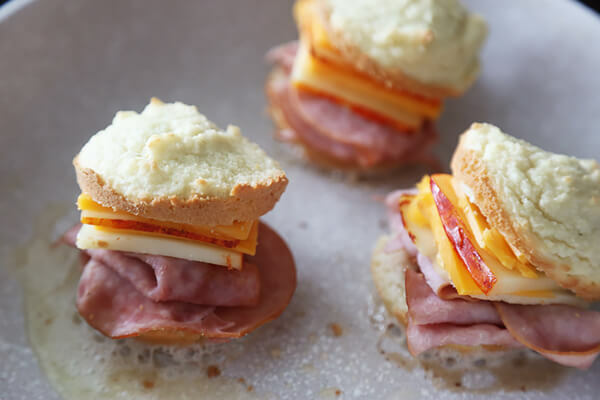 Recipe yields 8 total miniature low carb buns and 3 total mini grilled ham & cheese. 2. 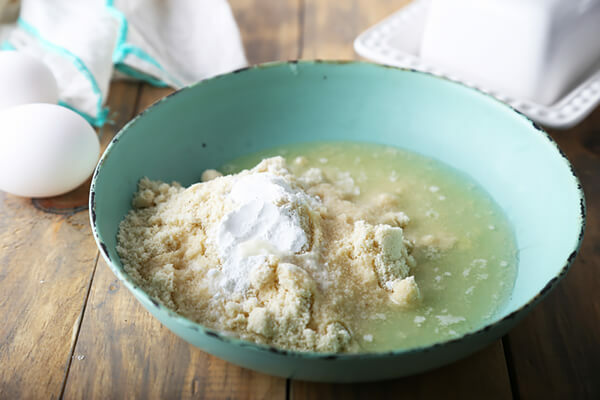 Measure out your almond flour, salt, and baking powder into a small mixing bowl. Mix it well. 3. Measure out 1 1/2 Tbsp. Butter and 2 Tbsp. Coconut Oil into a microwave safe container. 4. Microwave the butter and coconut oil for 20 seconds to get it melted. Add it to the almond flour mixture. 5. Mix the flour and butter mixture together. You should have something that resembled dough. 6. Crack your 2 eggs and scramble them until combined. 7. 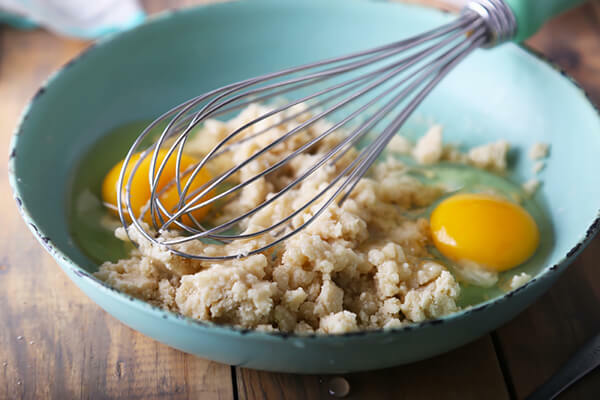 Add your eggs to the almond flour dough and mix well. 8. Add your 1 tsp. coconut flour and mix well, this should thicken up the mixture. 9. 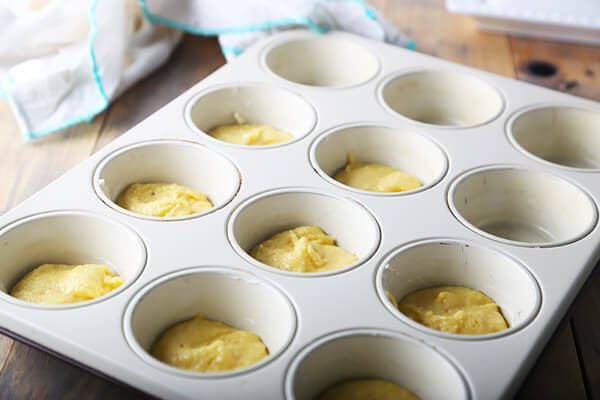 Measure your mixture out evenly between 8 slots in a cupcake tray. They should not fill up the tray very much, about 3/4 of an inch. 10. Put them in the oven for 18-20 minutes, depending on your oven. Once they become golden brown on the edges, you can remove them. 11. 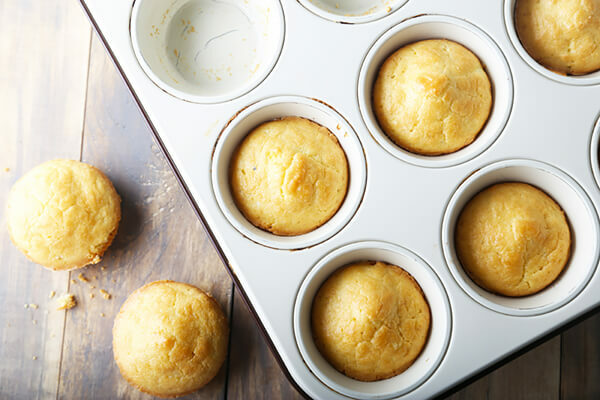 Allow them to cool for 10-15 minutes and remove them from the cupcake holes. 1. Use a sharp bread knife to carefully cut the bread into halves. 2. 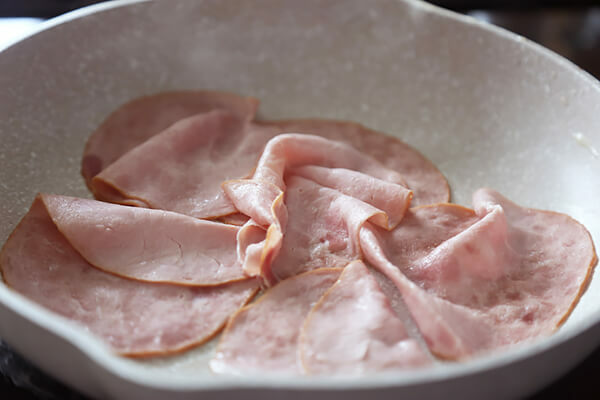 In a hot pan, place your slices of deli meat. I ripped them up into halves. You just need to crisp them up so it doesn’t matter what shape they’re in. We can fix them later. 3. When they get crispy, remove them from the pan. 4. Stack your cheese up, 1 slice of muenster, 1 slice of cheddar, 1 slice of muenster, and 1 slice of cheddar. Cut this up into quarters. 5. 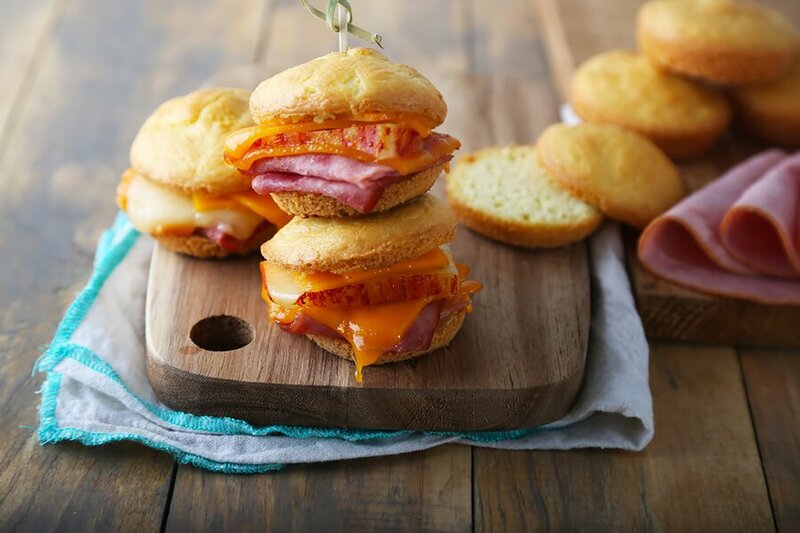 Put the ham and cheese in between your low carb buns. 6. In a pan, start to get butter heated up on medium high heat. 7. When the butter is starting to turn brown, turn your heat down to medium-low. 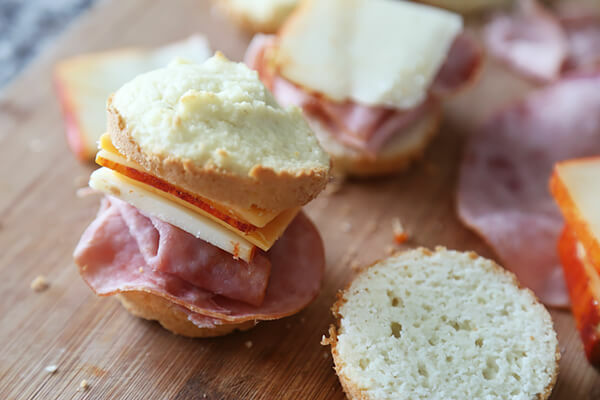 Add your cheese & ham sandwiches. 8. If you have a weight, you can use it. I’m old fashioned so I put a plate on top and put my coconut oil on top of that. 9. Once you start to smell the bread slightly burning, it’s time to flip them over. 10. Let them cook for a few more minutes allowing the top to get crisp. 11. Remove them from the pan and enjoy! 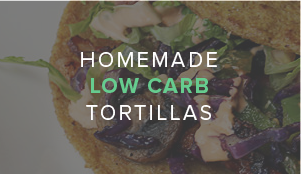 Per sandwich, these have: 235.25 Calories, 21.26g Fats, 1.85g Net Carbs, and 9.38g Protein. 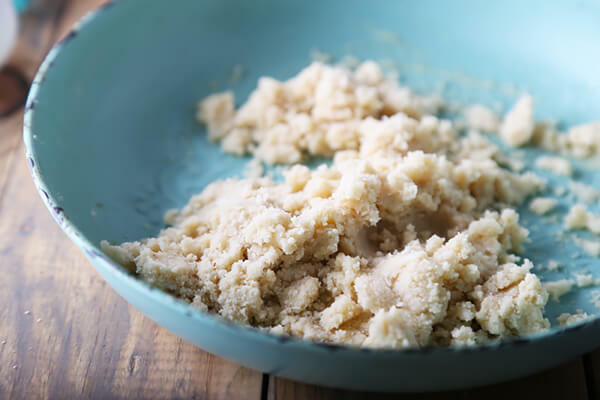 Measure out almond flour, salt, and baking powder. Mix well. Measure butter and coconut oil in a small container. Melt for 20 seconds and add to other bowl. Mix into dough. Scramble two eggs and add to dough mixture. 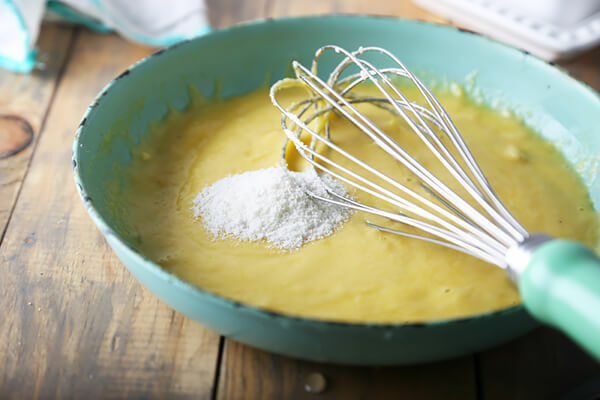 Add 1 tbsp coconut flour to thicken, and evenly into a cupcake tray. Fill about ¾ inch. Bake for 18-20 minutes or until golden brown. 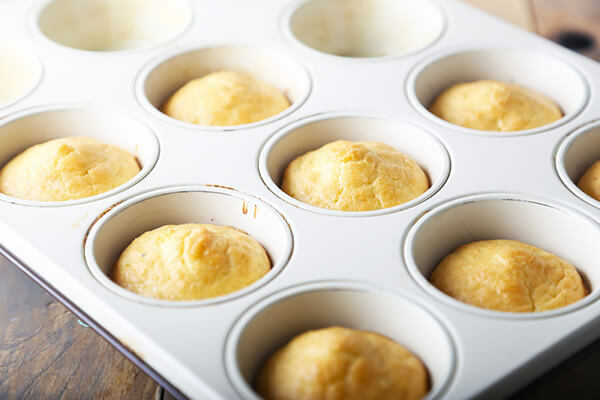 Allow to cool 10-15 minutes before removing from cupcake pan. Cut each in half for buns. 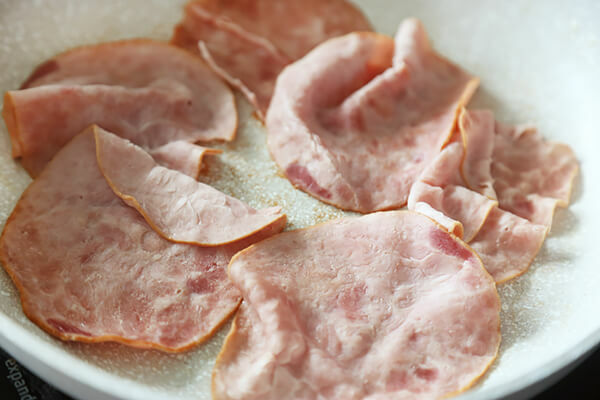 Lightly crisp deli meat in a hot pan. Stack cheese in alternating pattern and cut into quarters. 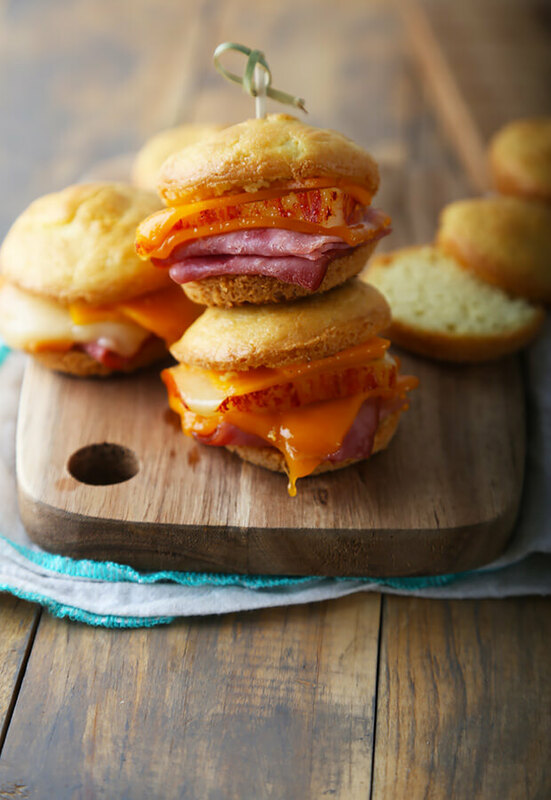 Put ham and cheese between buns. Heat butter on medium high. When brown, turn to medium low and add sandwiches to pan. Press down with a weight until you smell burning, then flip to crisp both sides.